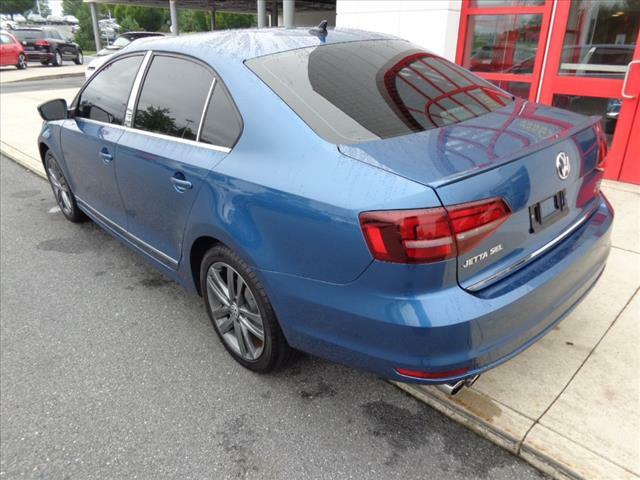 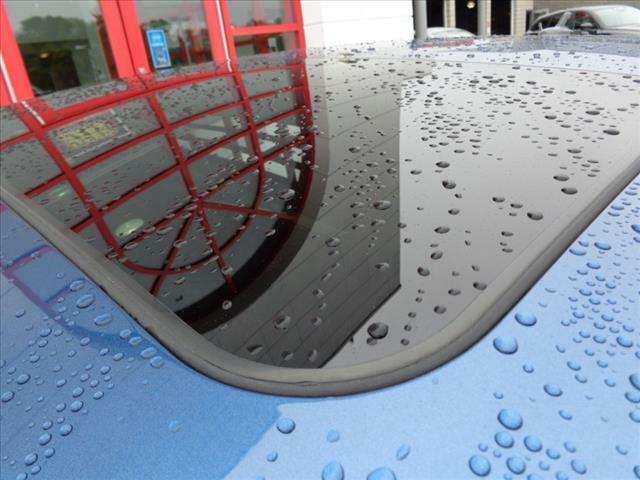 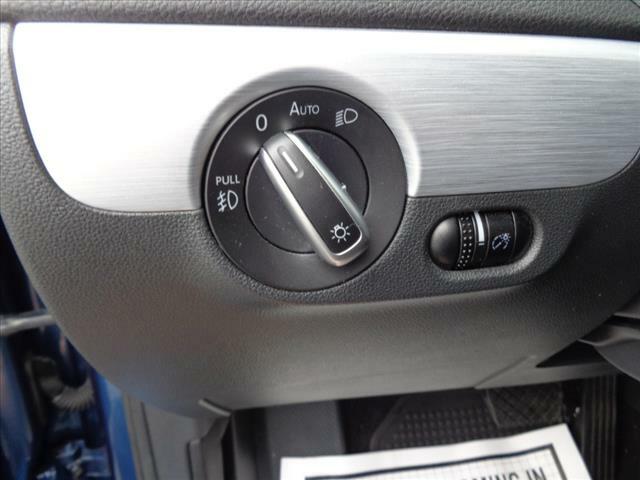 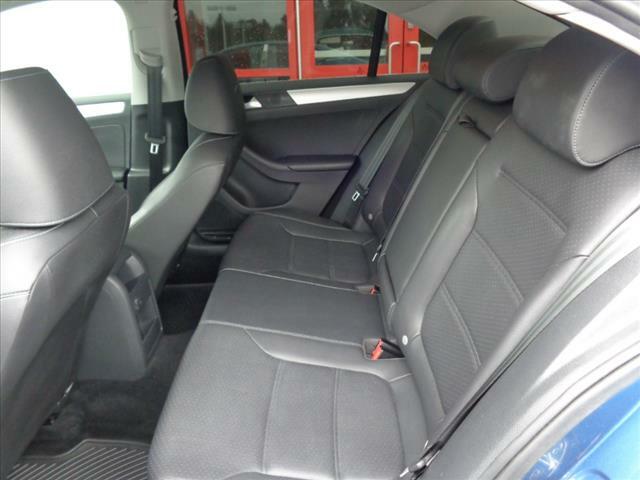 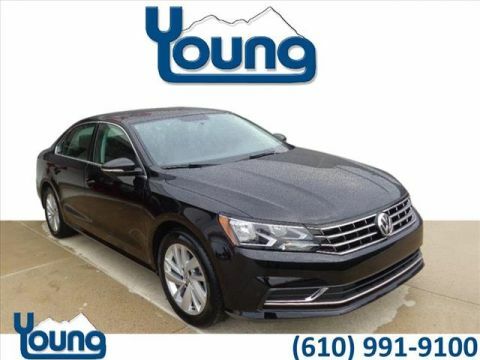 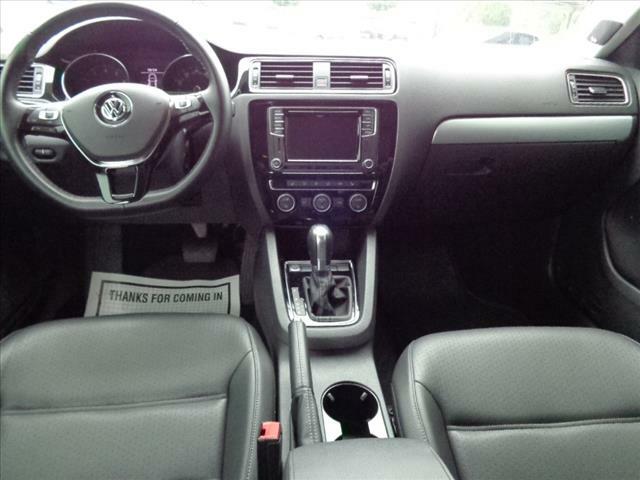 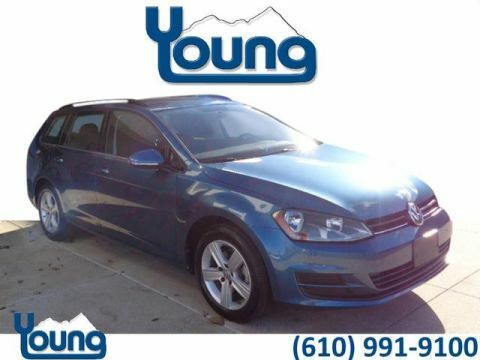 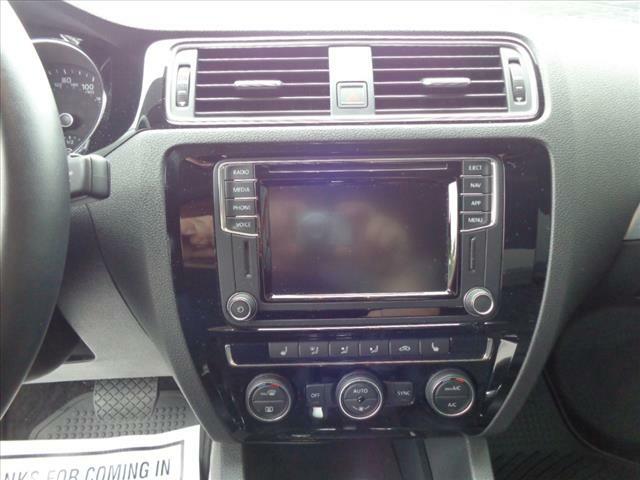 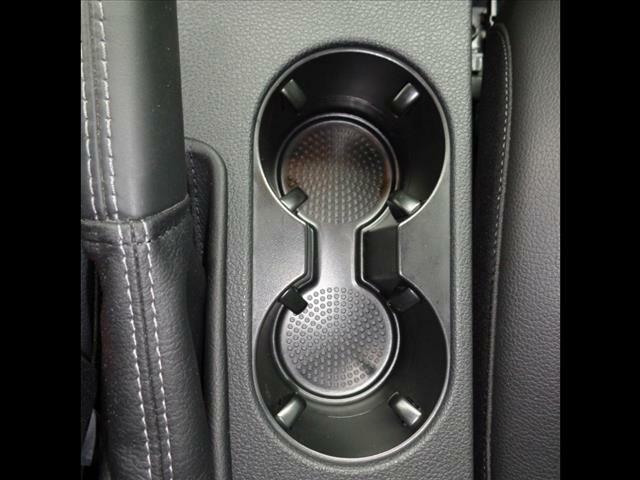 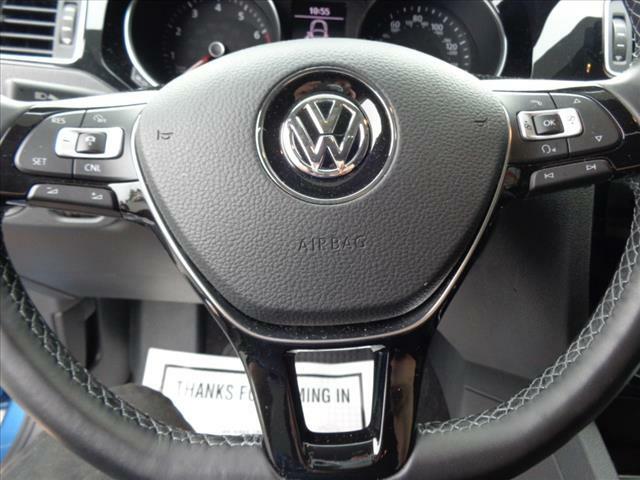 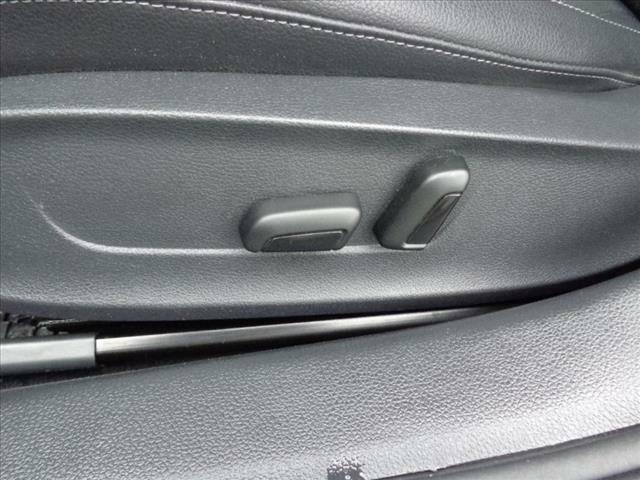 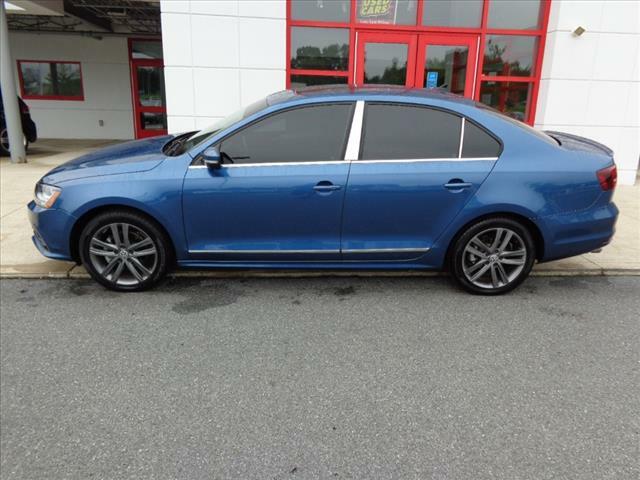 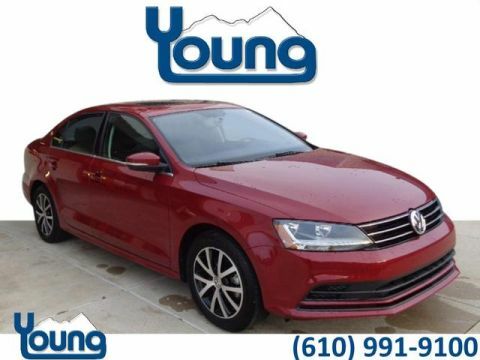 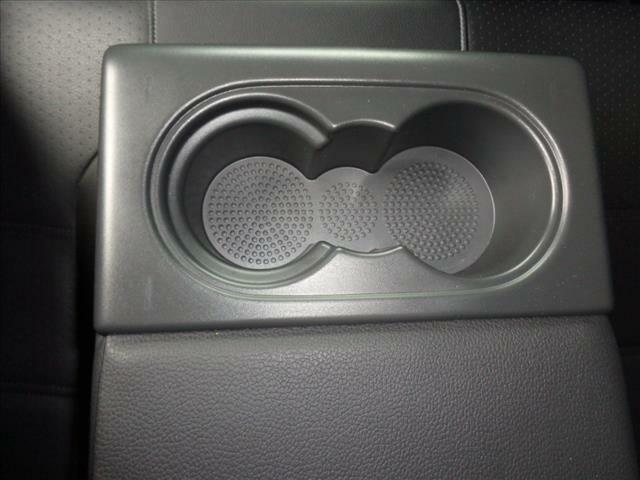 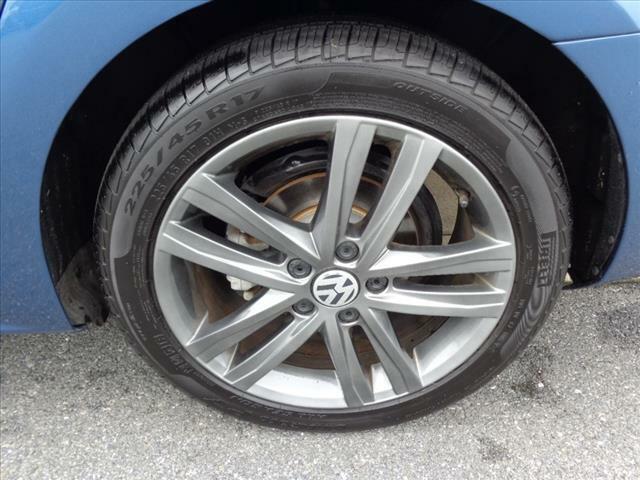 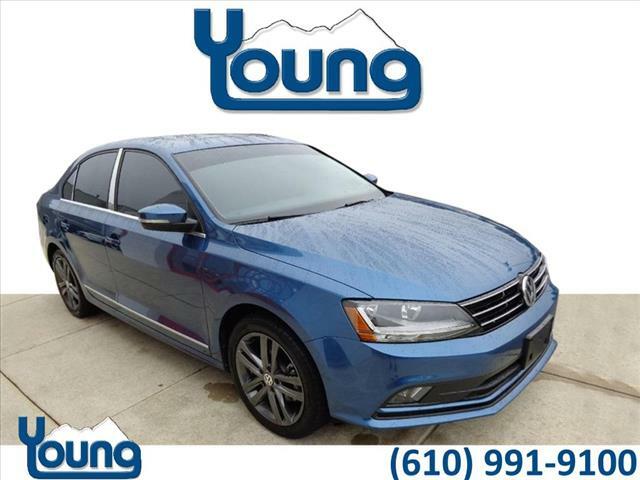 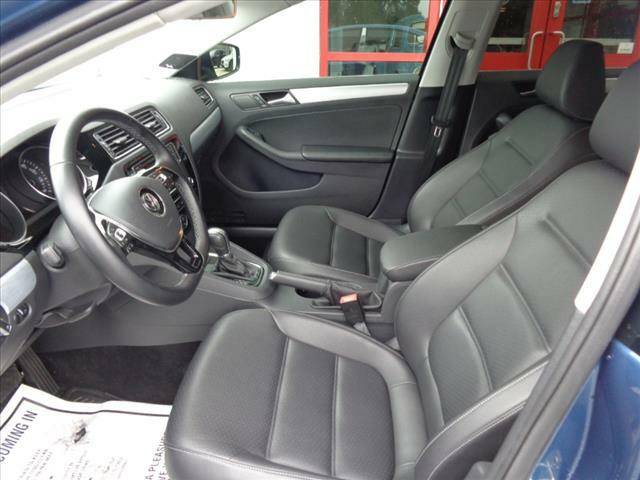 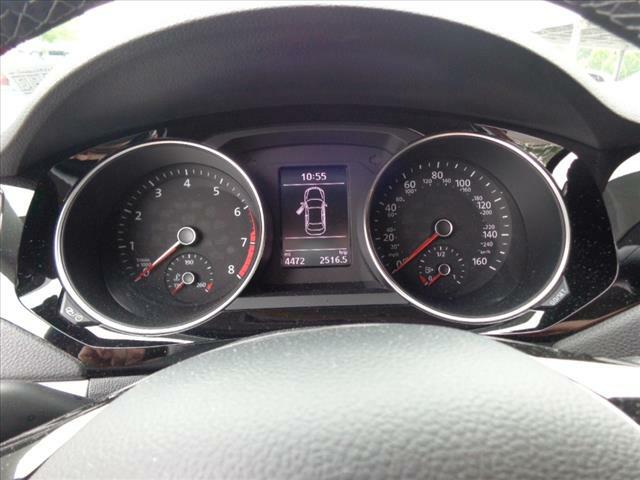 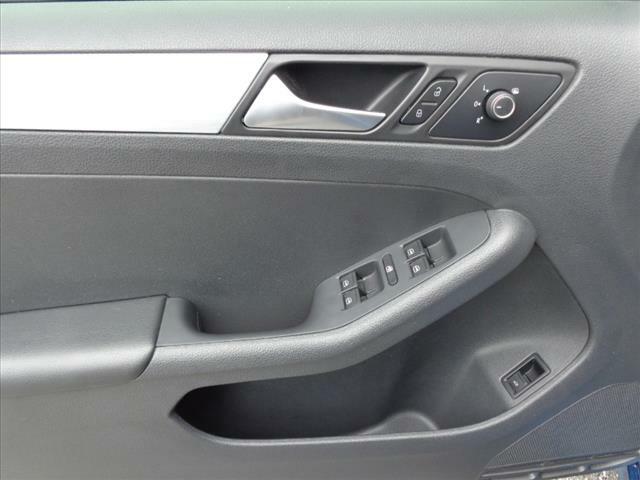 ***VW CERTIFIED, ***NAVIGATION, ***MOONROOF, ***USB PORTS, ***ALLOY WHEELS, ***FENDER AUDIO! 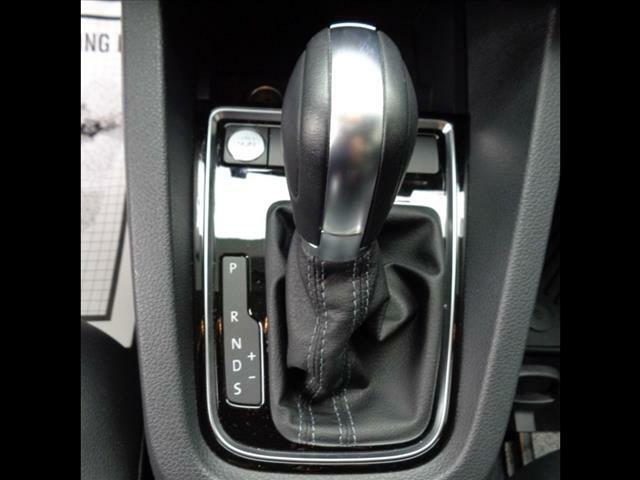 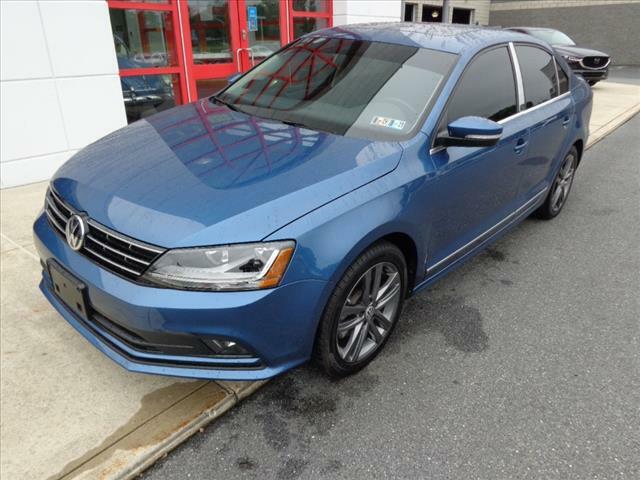 2018 Volkswagen Jetta 1.8T SEL, 4D Sedan, 1.8L TSI, 6-Speed Automatic with Tiptronic, FWD in Silk Blue! 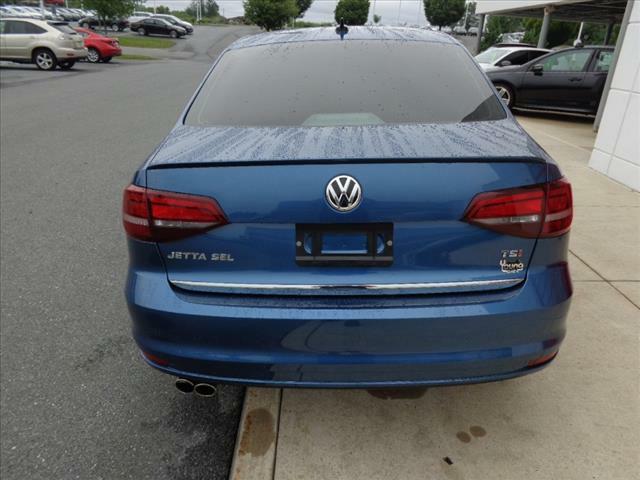 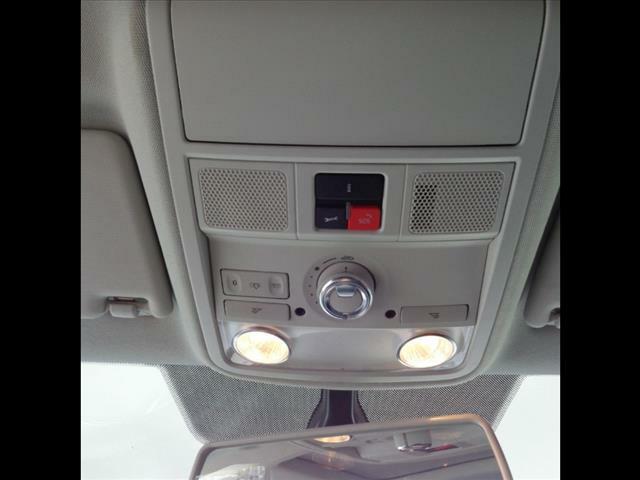 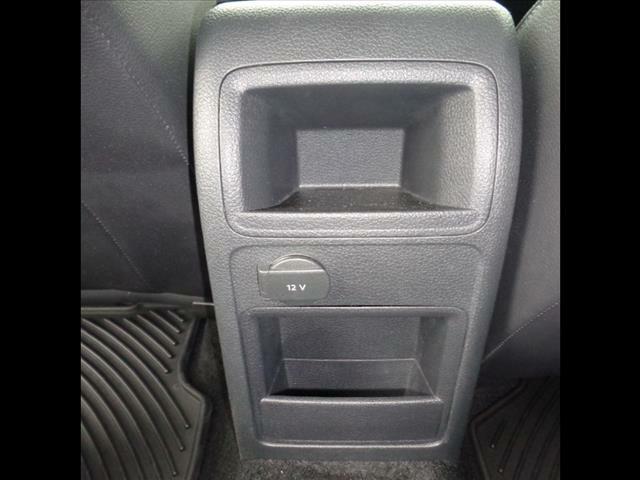 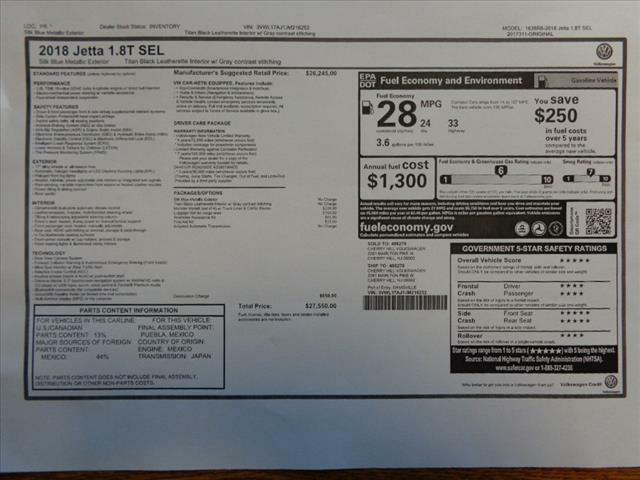 This Jetta is priced to sell,Original Manufacturers Suggested Retail Price $26,245.00!! 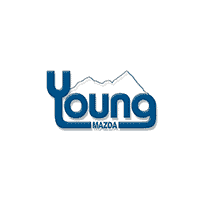 !Balance of manufacturers 6 year / 72,000 mile warranty with roadside assistance! 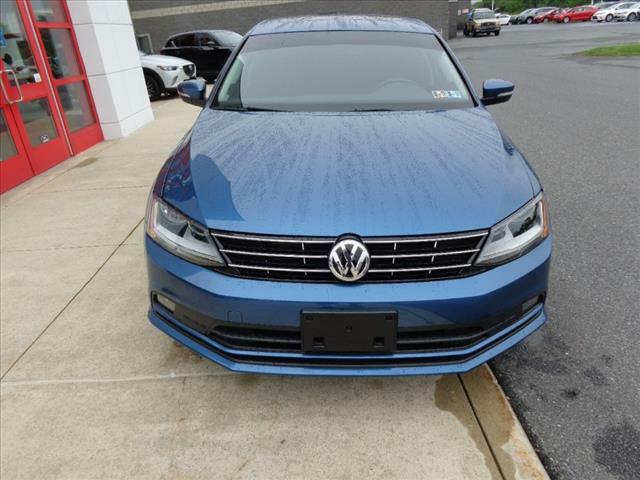 Followed by a 12 month/12,000 mile VW Certified Warranty!